You can change the way this website displays text on your screen by changing the settings in the bottom left corner of the site. This allows you to enlarge the size of the text so that it is easier for you to read. 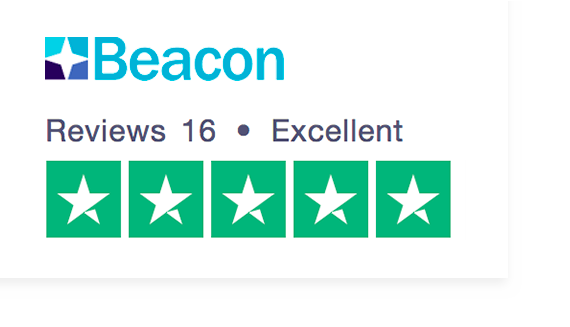 Please note: changing these settings will only affect how the Beacon website appears. If you want to make all websites you visit appear differently, you can change the settings in your web browser and on your computer. Visit the BBC’s ‘My web, my way’ (link to http://www.bbc.co.uk/accessibility/) page for instructions and further advice. Rather than clicking on a link with your mouse, you can use the Tab key on your keyboard to move in order through the links on the page. Each link, in turn, will be surrounded by a thin line. Press Enter to follow the selected link.